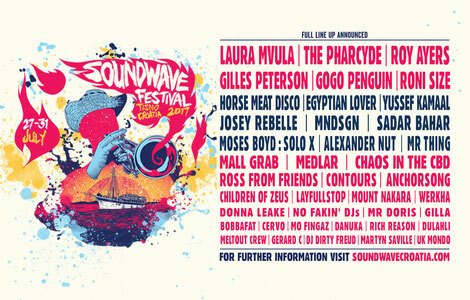 Soundwave recently announced more new artists, completing the lineup for its 9th return this summer to Tisno in Croatia. The line-up includes live bands, artists, DJs and some of the new generation of talent set to burst through. 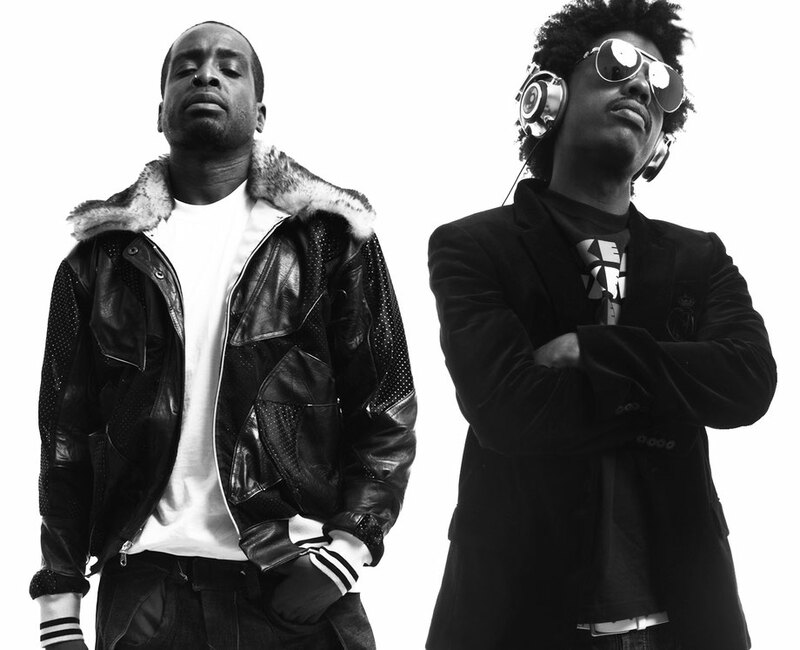 As one of the region’s most established festivals they’ve just announced Laura Mvula, The Pharcyde, Roni Size, Sadar Bahar, Moses Boyd, Alexander Nut, Mr Thing, Mall Grab, Medlar, Chaos In The CBD, Ross From Friends, Contours, Anchorsong and many more. They join the already announced Roy Ayers, Gilles Peterson, Go Go Penguin, Yussef Kamaal, Egyptian Lover, Josey Rebelle, Horse Meat Disco, MNDSGN and Donna Leake and more.